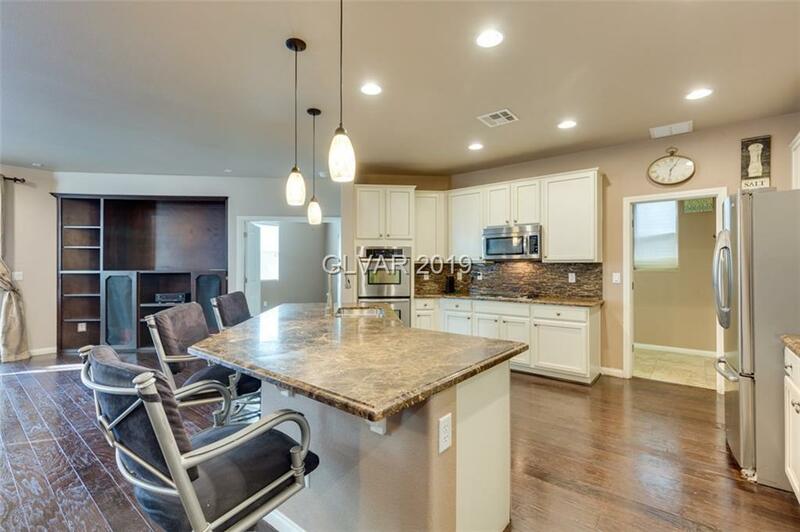 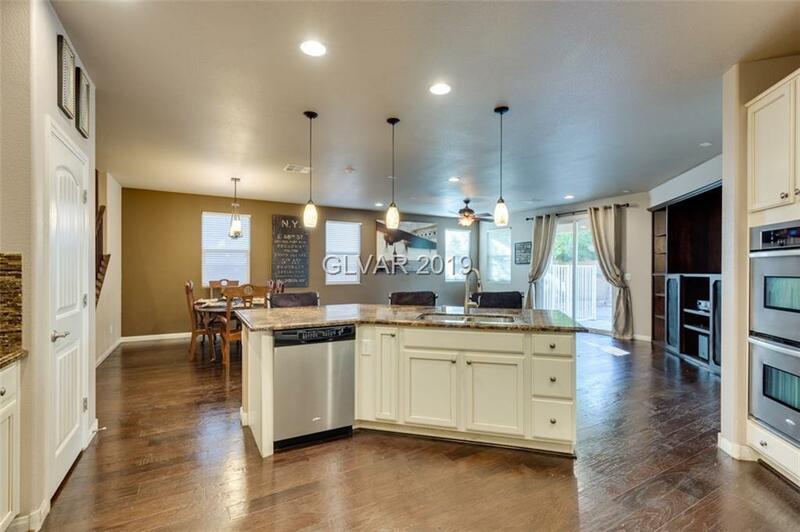 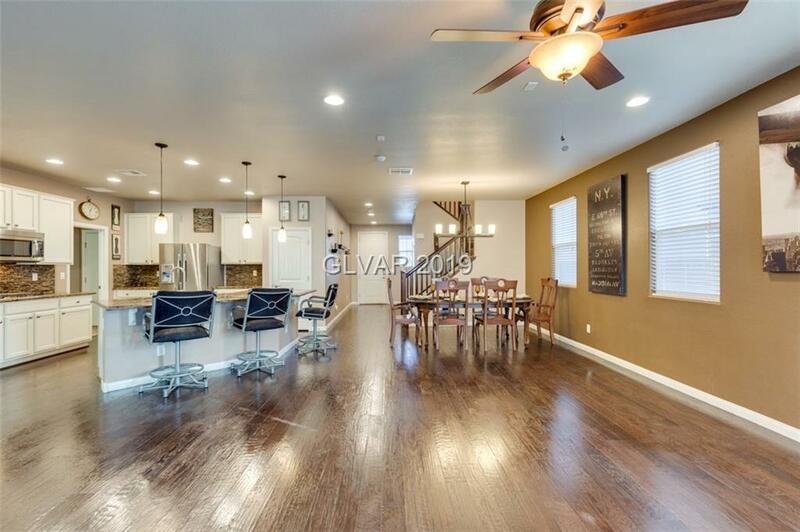 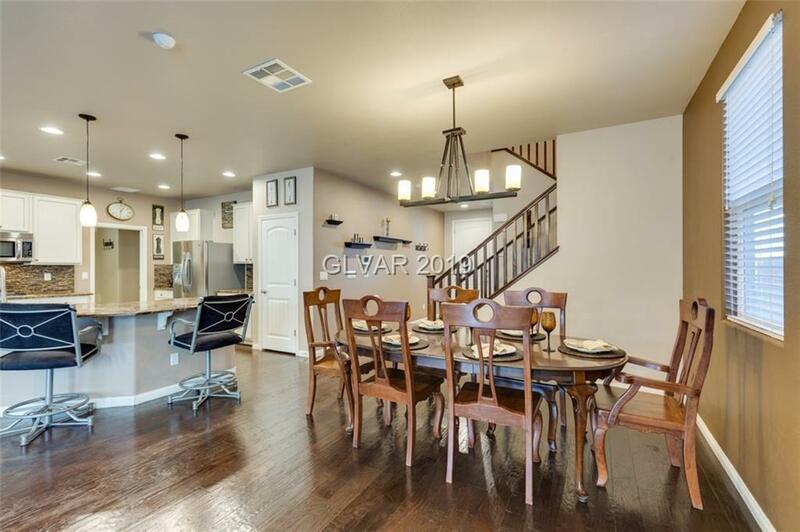 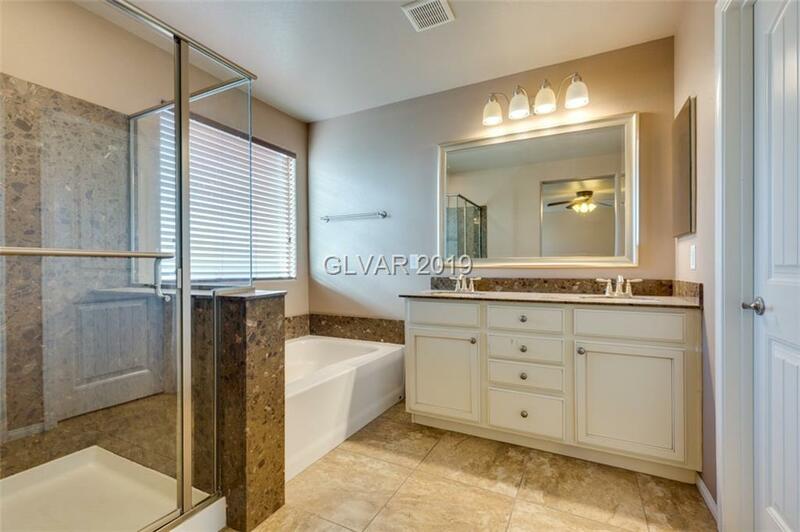 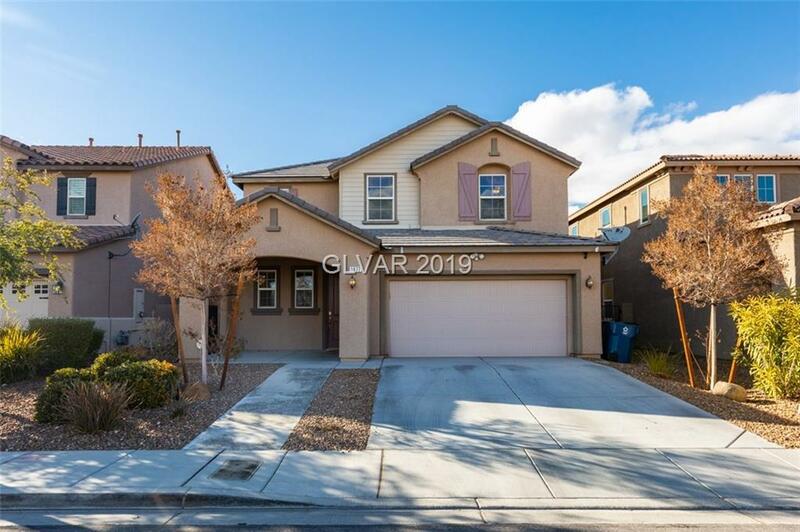 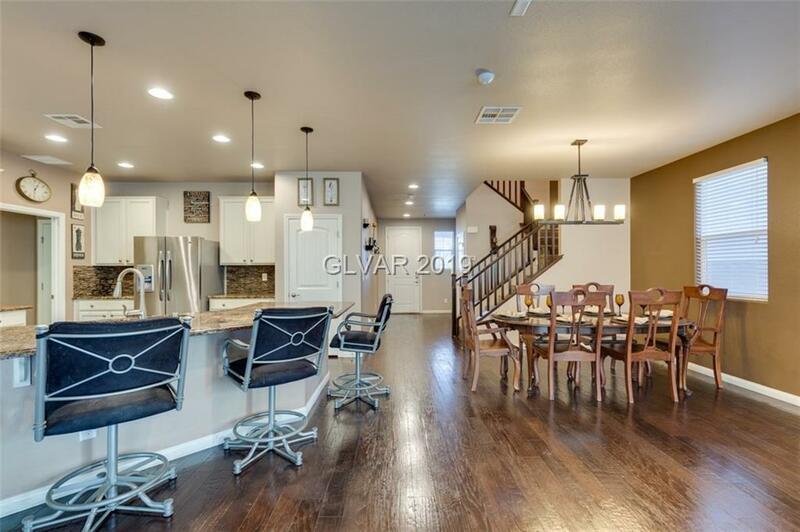 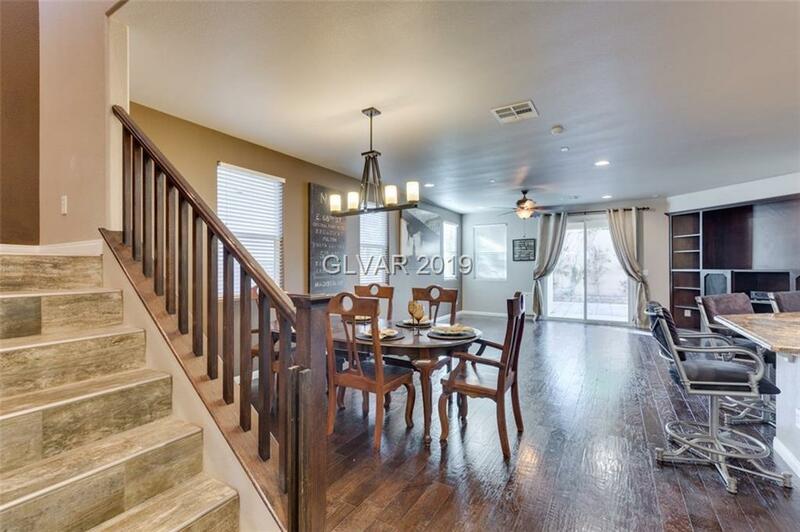 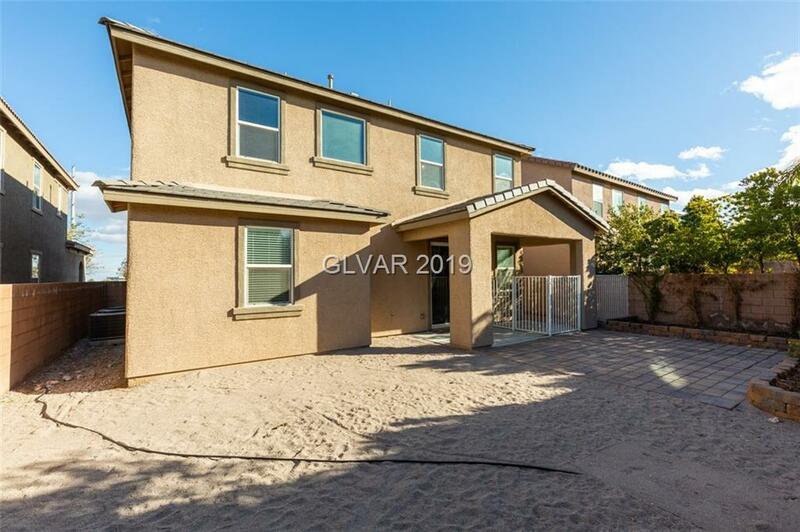 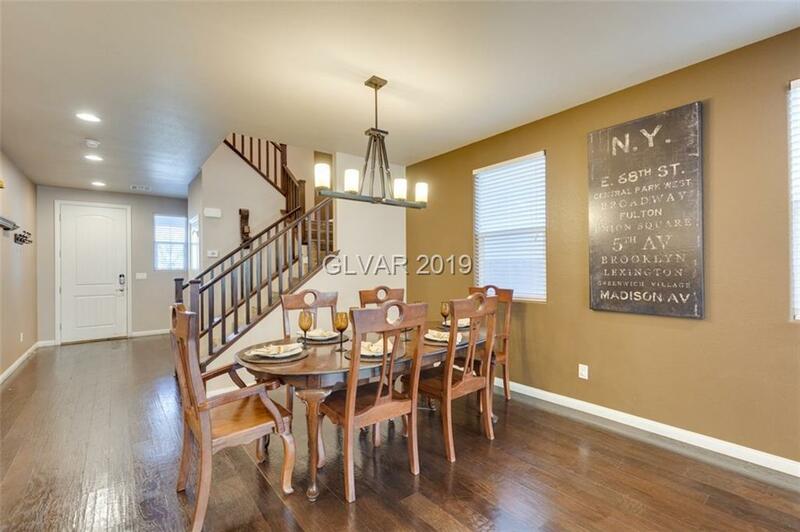 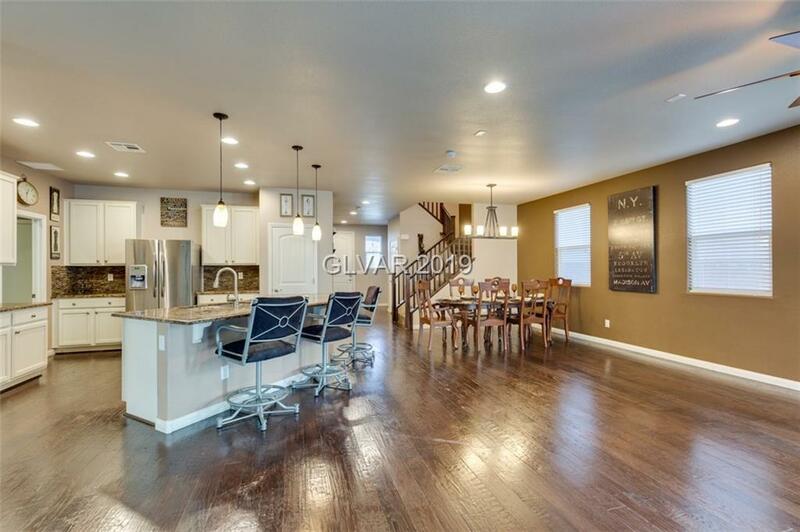 This lovely home features 4 bedrooms, 21/2 baths & a loft. 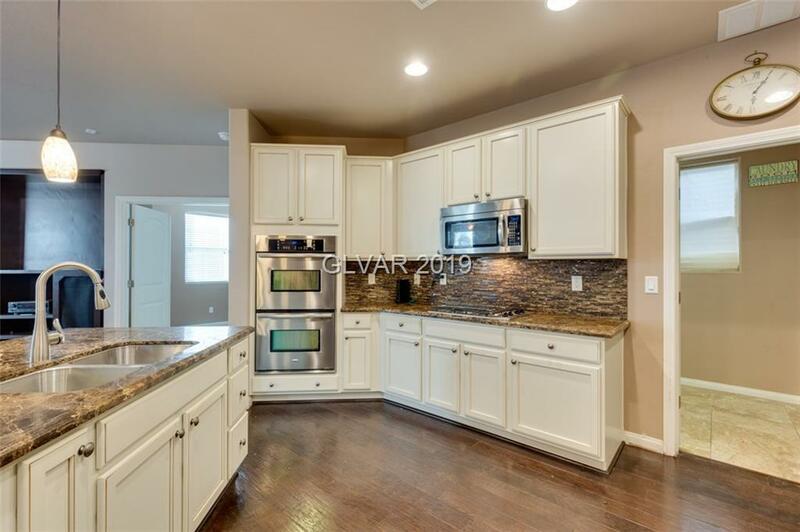 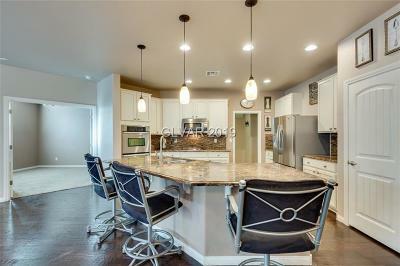 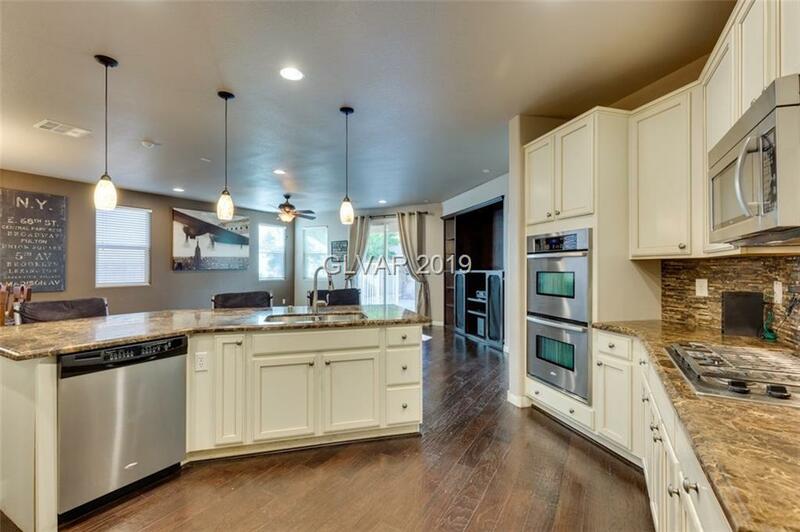 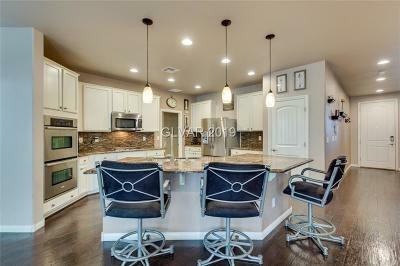 A gorgeous kitchen with granite counter tops all stainless steel appliances, built in double ovens & microwave & a pantry. 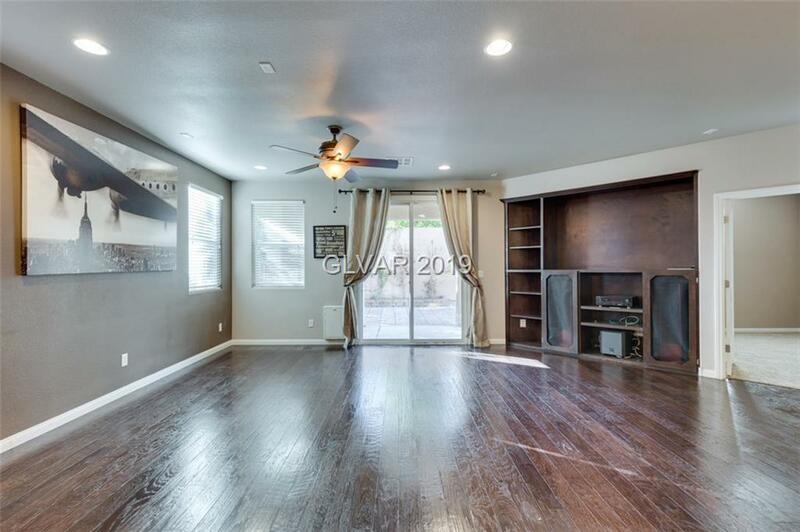 Living room includes a small dog door to a small dog run area in the backyard! 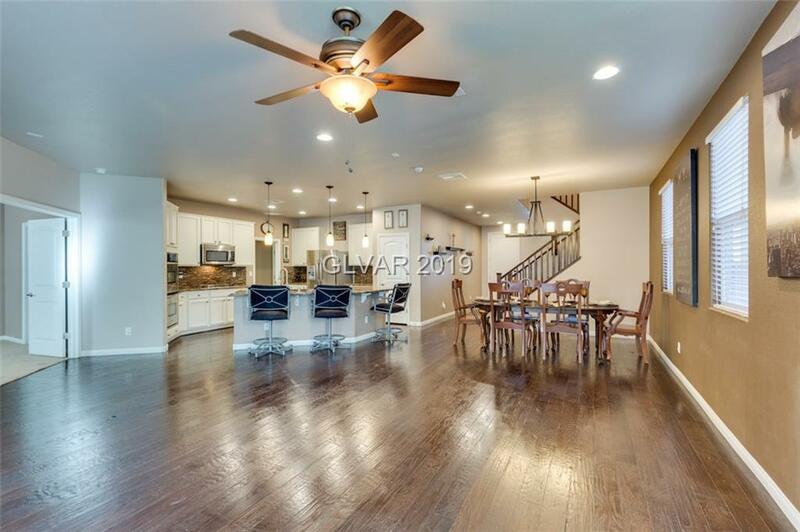 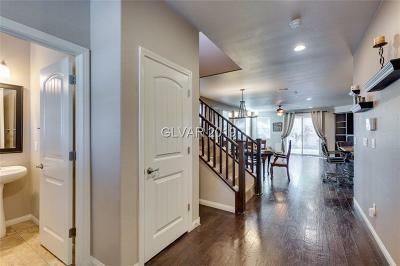 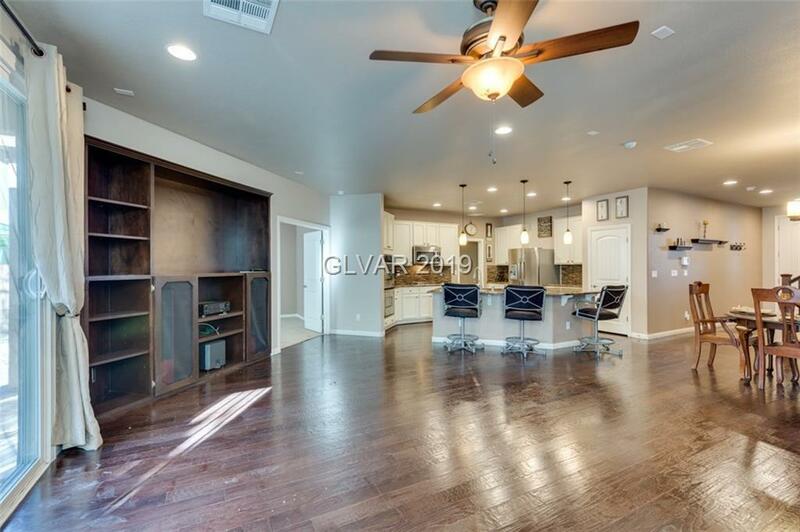 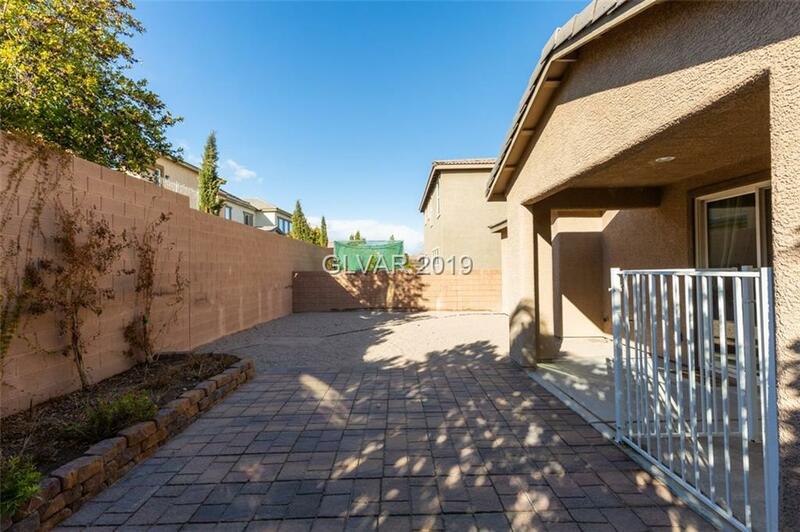 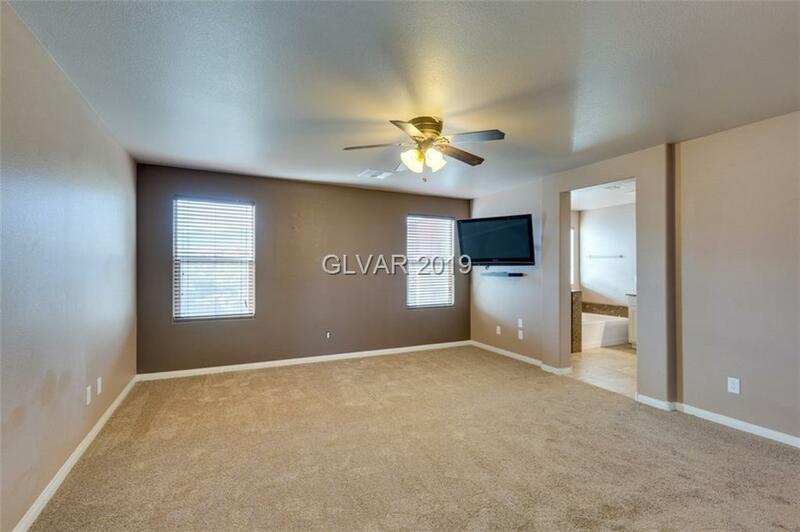 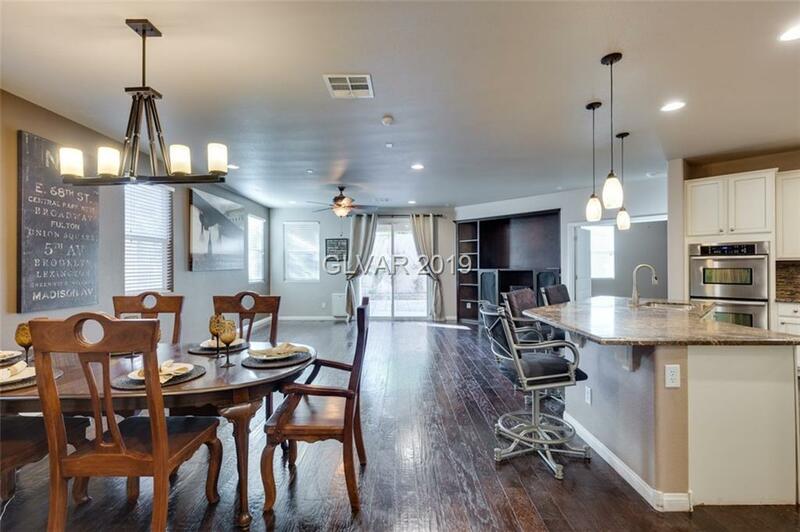 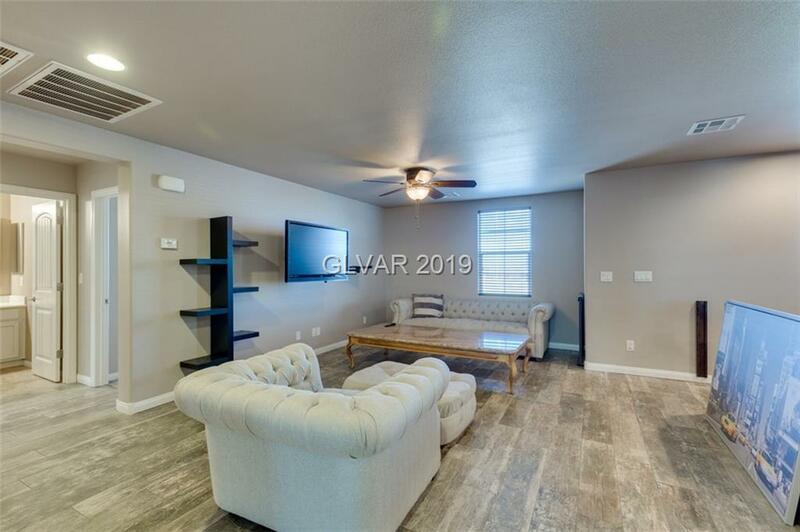 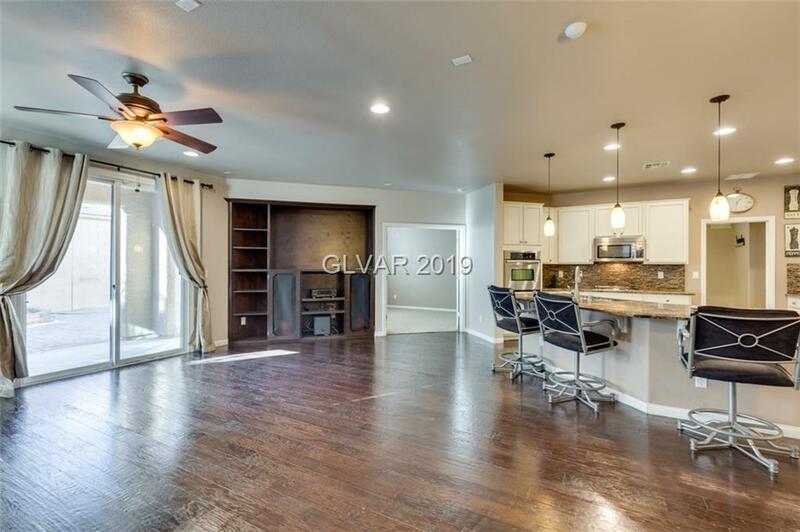 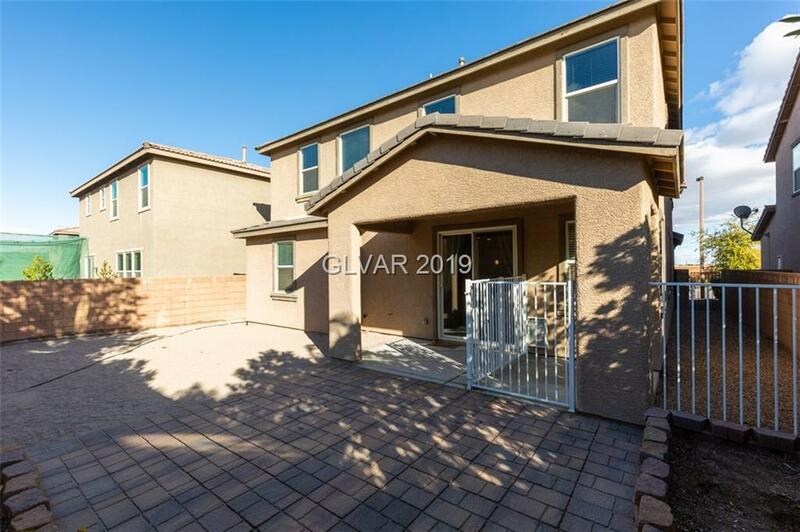 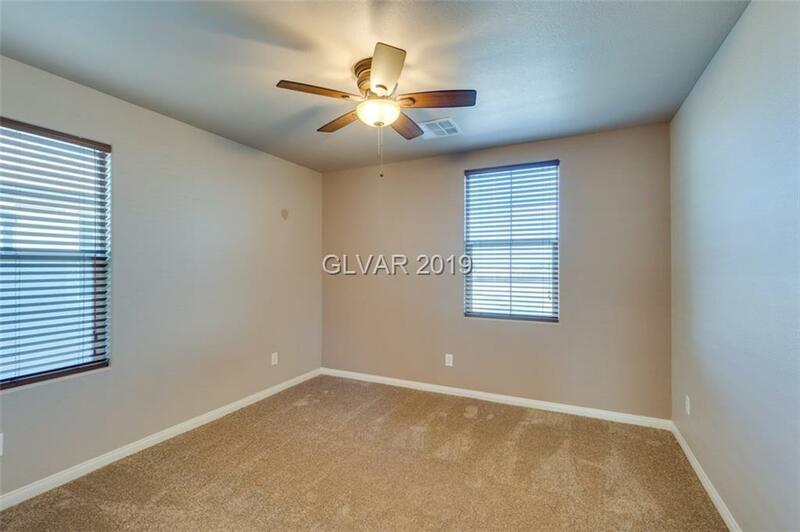 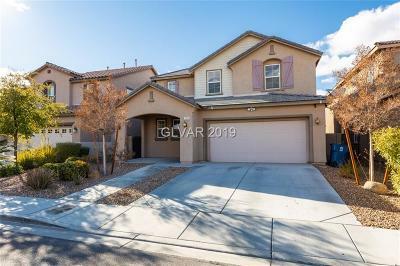 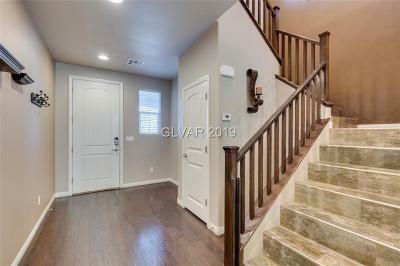 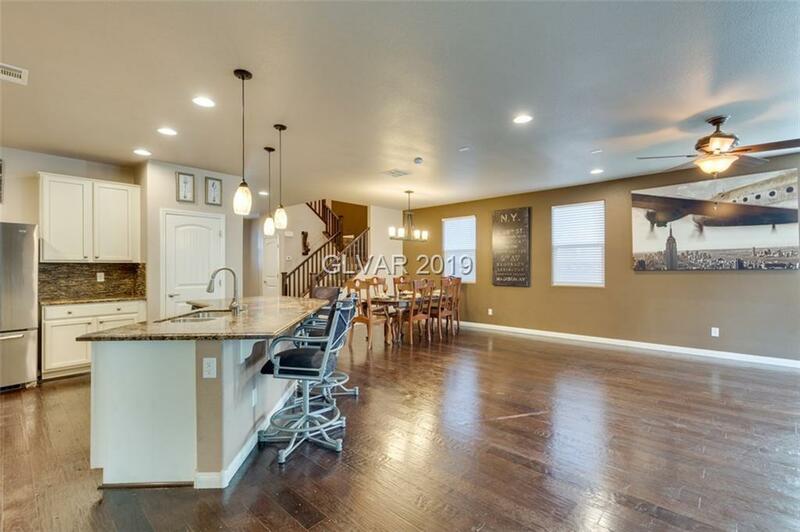 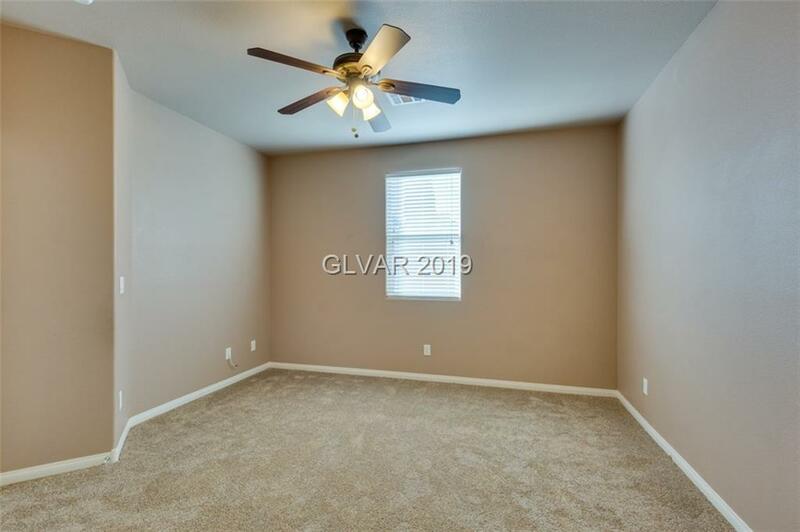 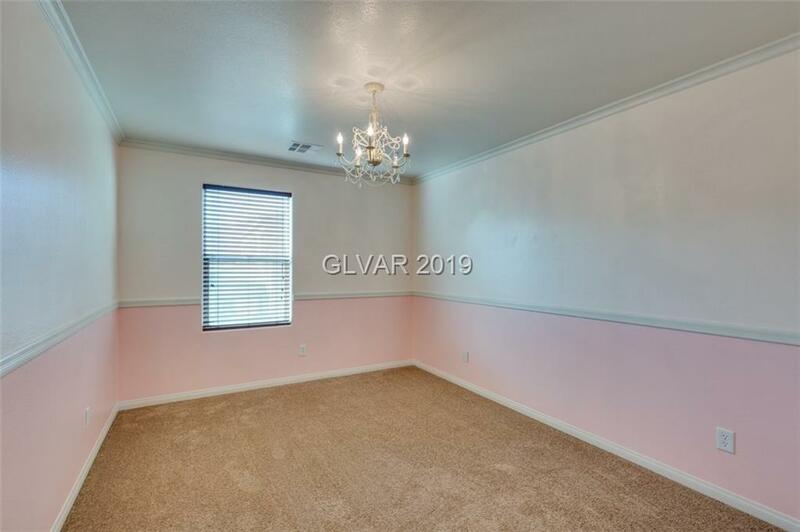 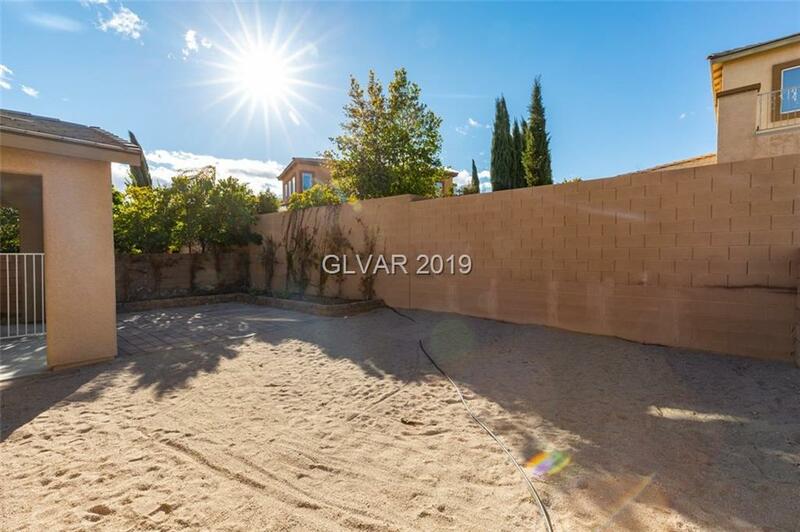 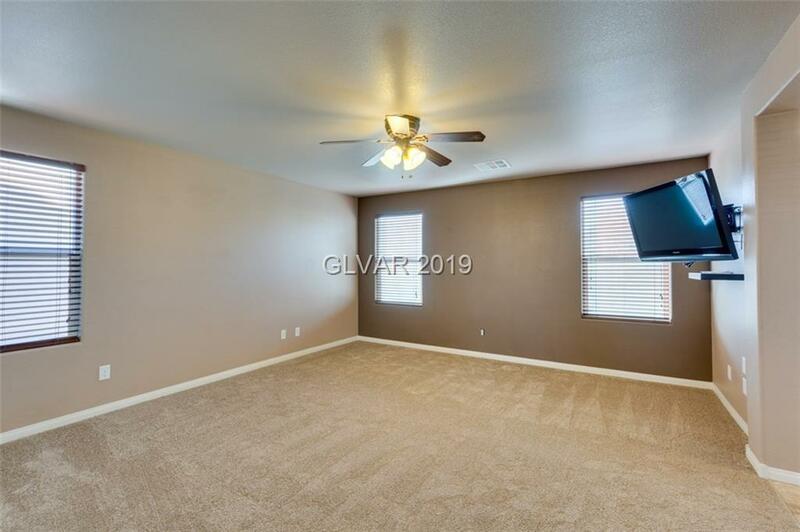 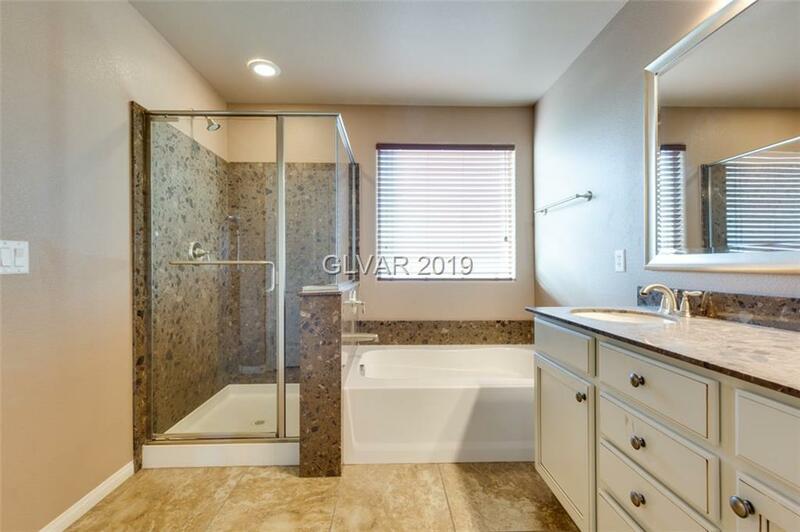 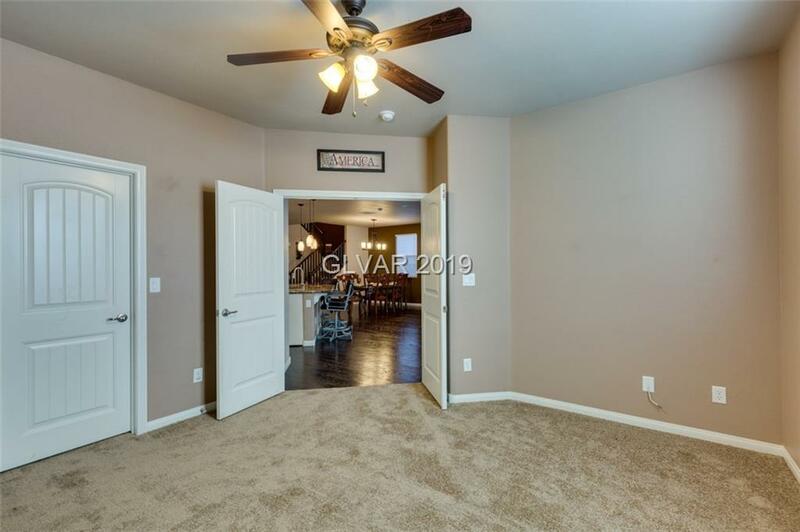 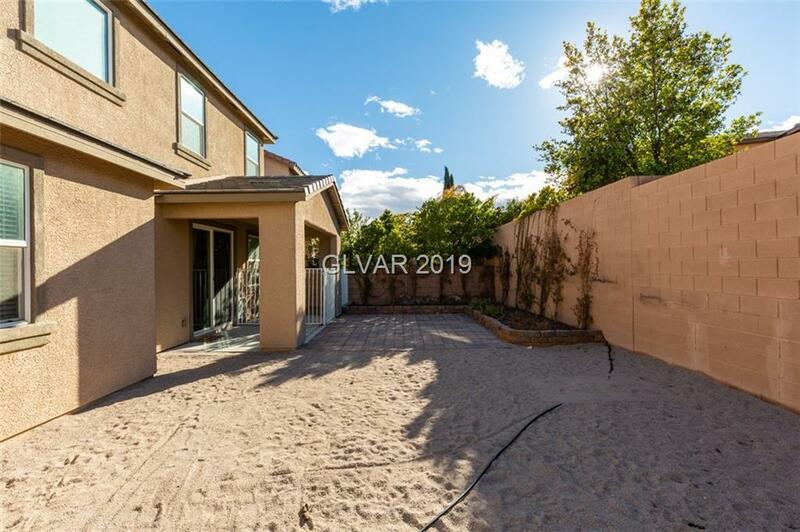 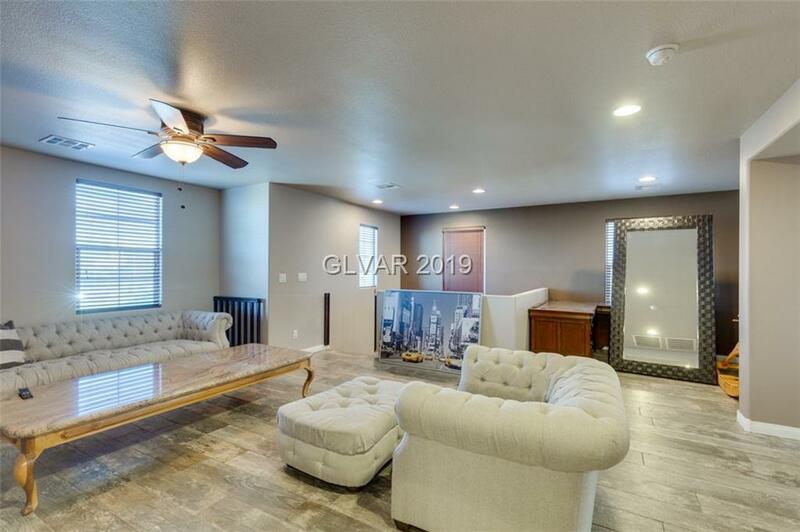 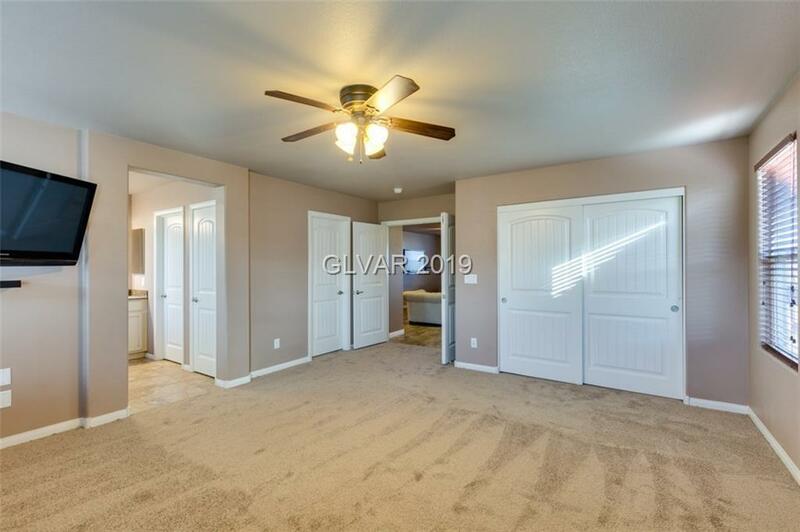 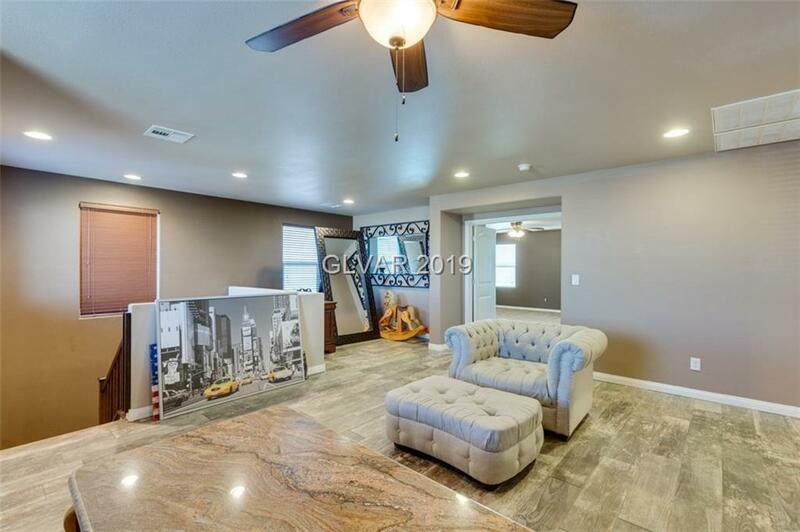 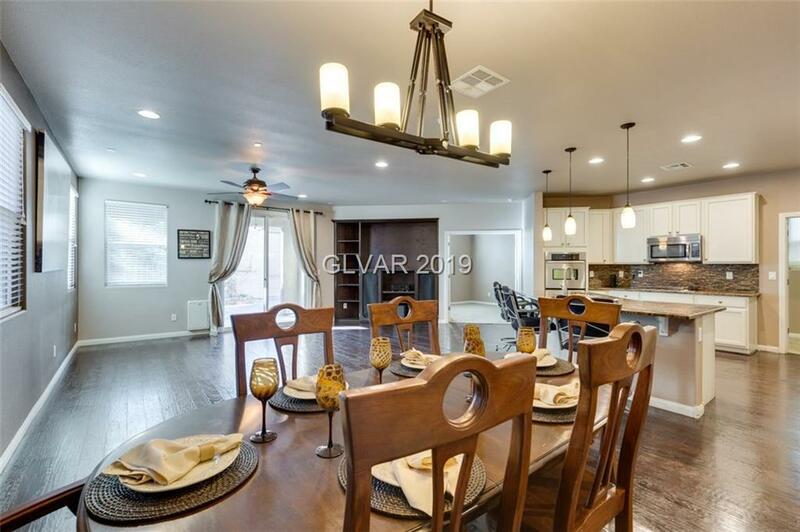 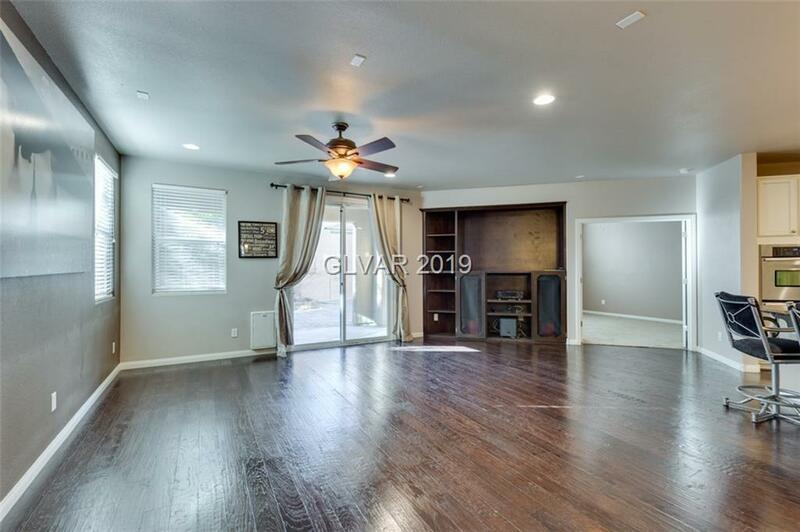 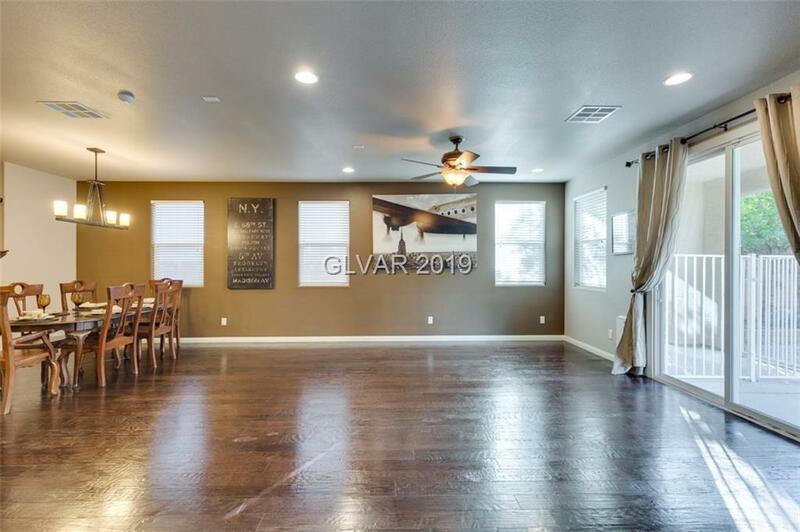 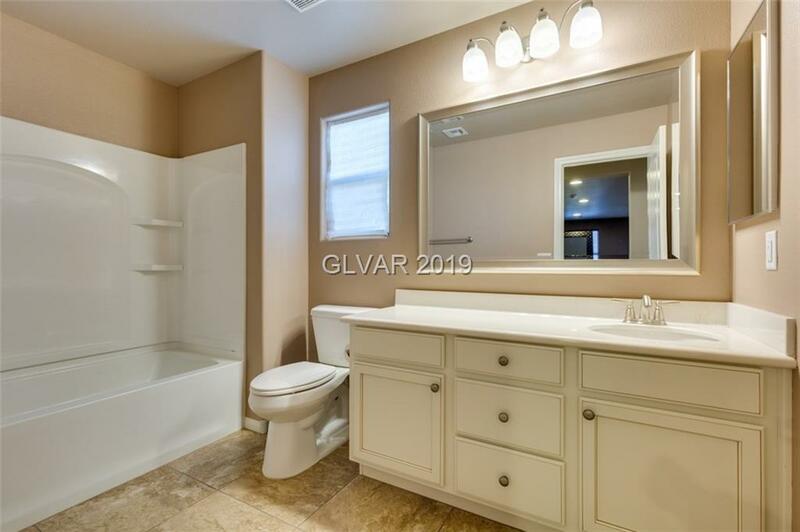 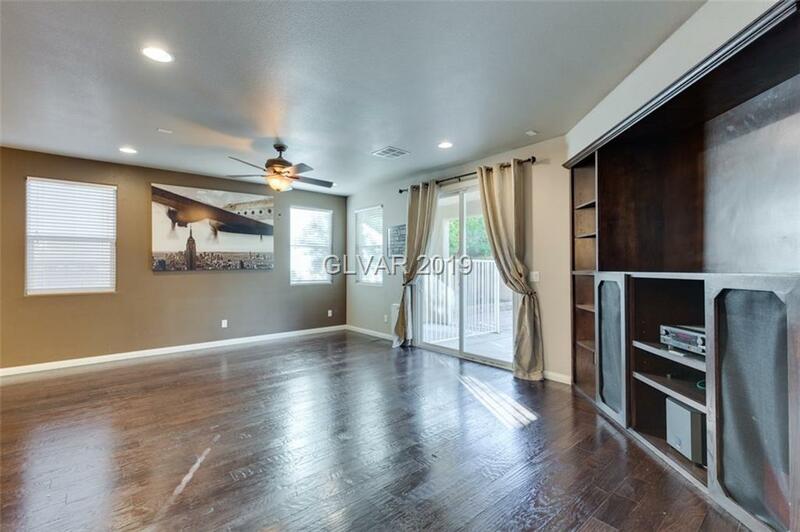 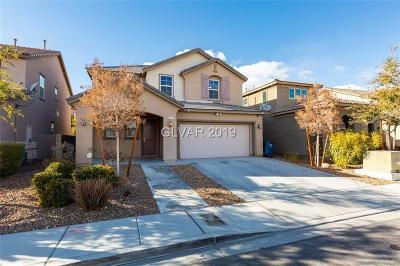 From the amazing built in entertainment center in the living room to the built in desk in the loft to the all the upgraded fixtures throughout, walk in master closet this is a must see! 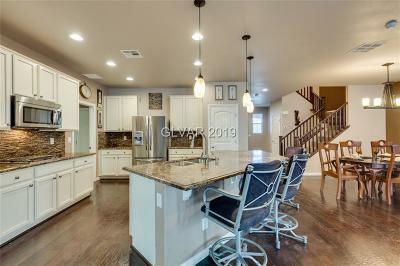 Directions: From 215 & Charaleston, West On Charleston To Vista Center, From Roundabout, Right On Park Vista, Right On Crown Forest, Left On Hedgmont To End, Left On Hickory Park.